I've posted many pictures before of Grizzly Peak during golden hour--that hour or hour and a half before sunset when the sun angle is low and the lighting is warm and lusciously golden. But I can't help it. 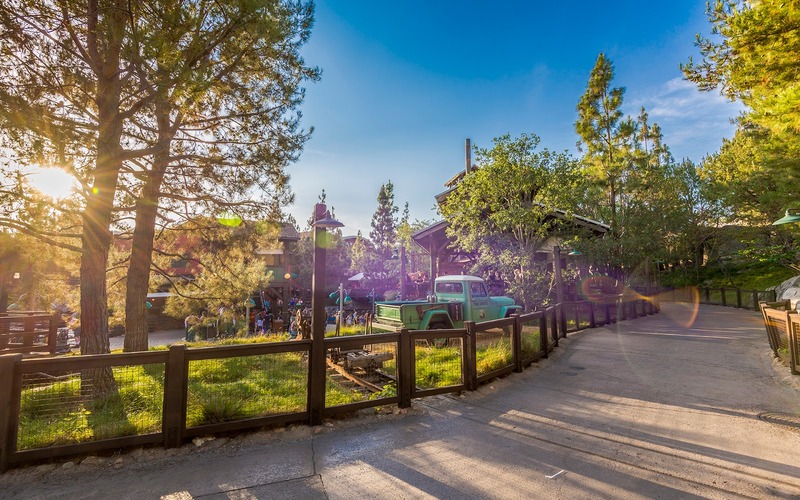 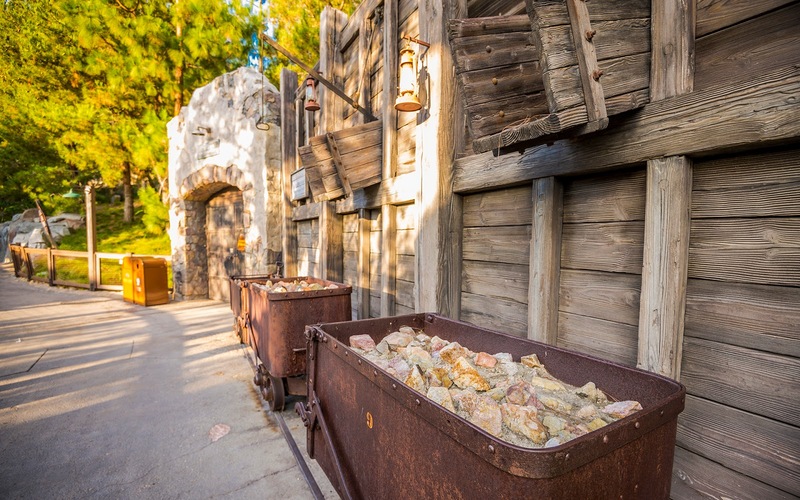 Grizzly Peak is literally radiant during this time of day. It is when the naturalistic setting is at its most magical, and the ambiance most reminds me of real, verdant, wilderness. 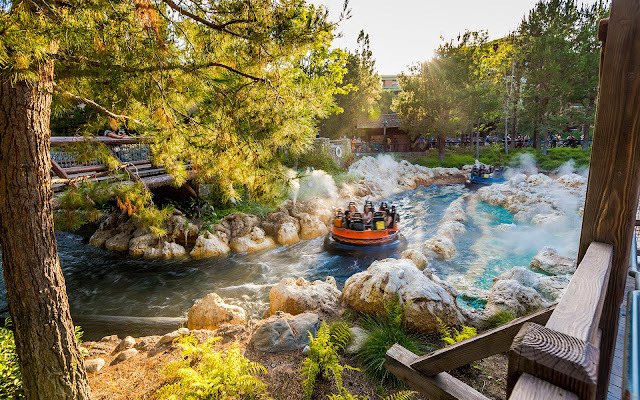 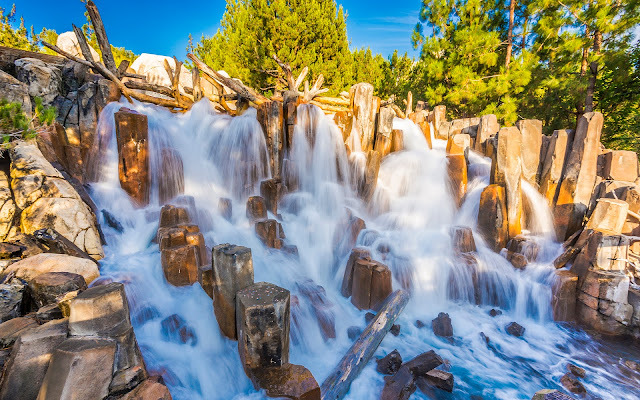 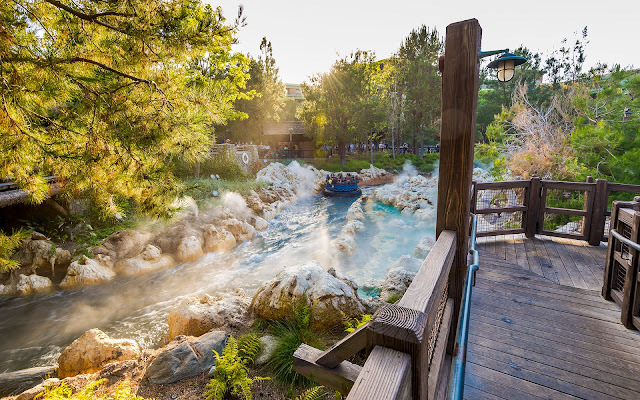 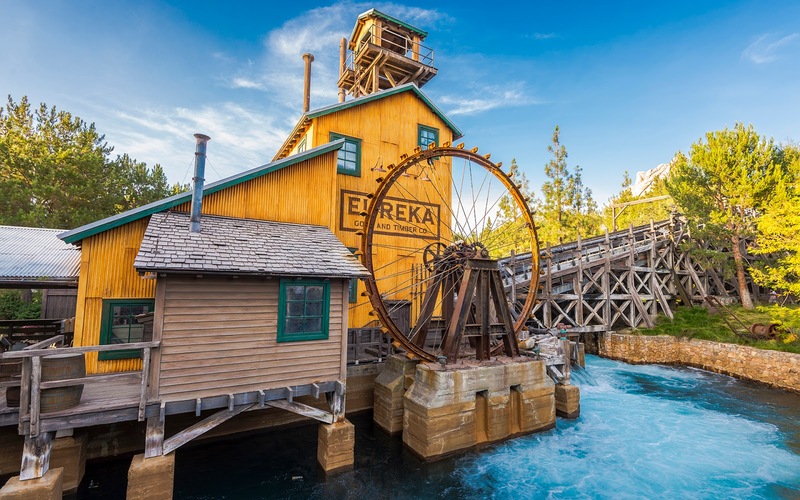 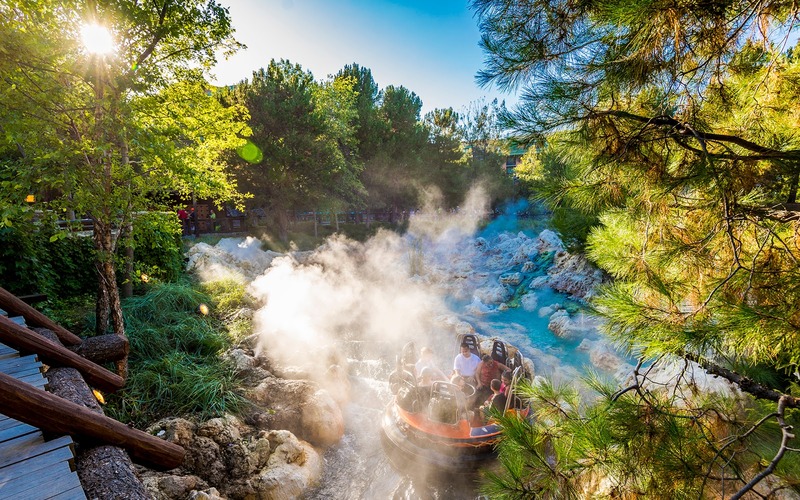 And even though details like a full on rapids ride don't exactly support the motif of representing nature, the spirit of the setting is there, and it never gets old! 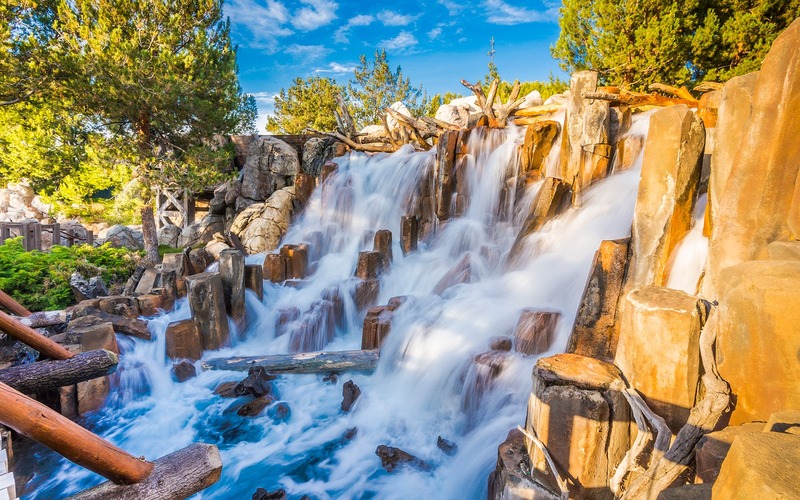 I love Gizzly Peak area - it is so relaxing!